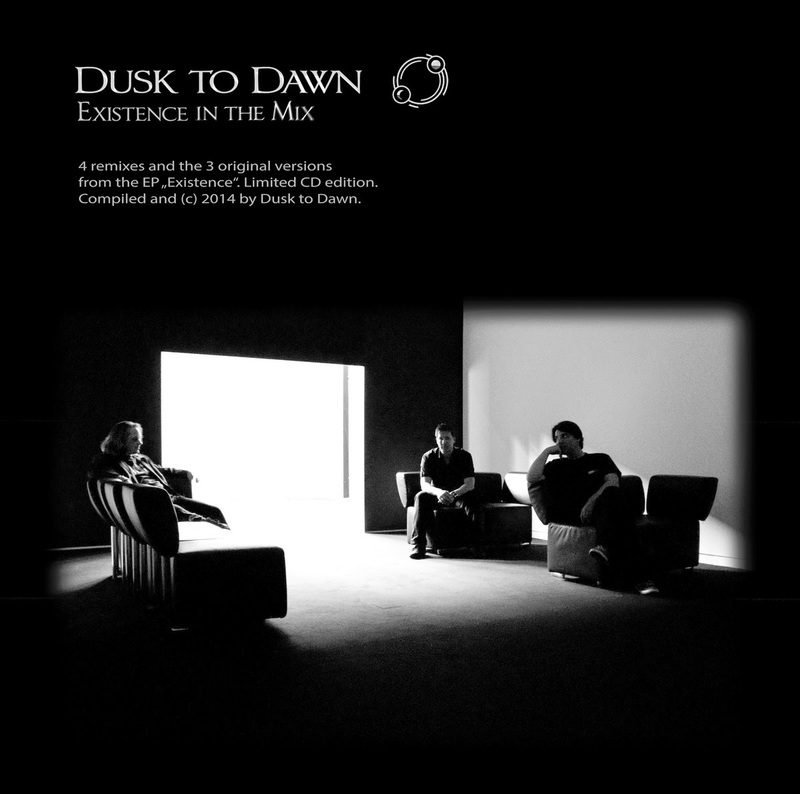 We have released a Dusk to Dawn CD on Bandcamp. The CD contains the three original Mixes of Sole Survivor, Homecoming and Exit from the Existence EP plus four Remixes done by Ghostfog, Das Format, Trooper and D-Filez. The CD can be ordered for 7.50 EUR at Bandcamp, all that is needed is a Paypal Account.